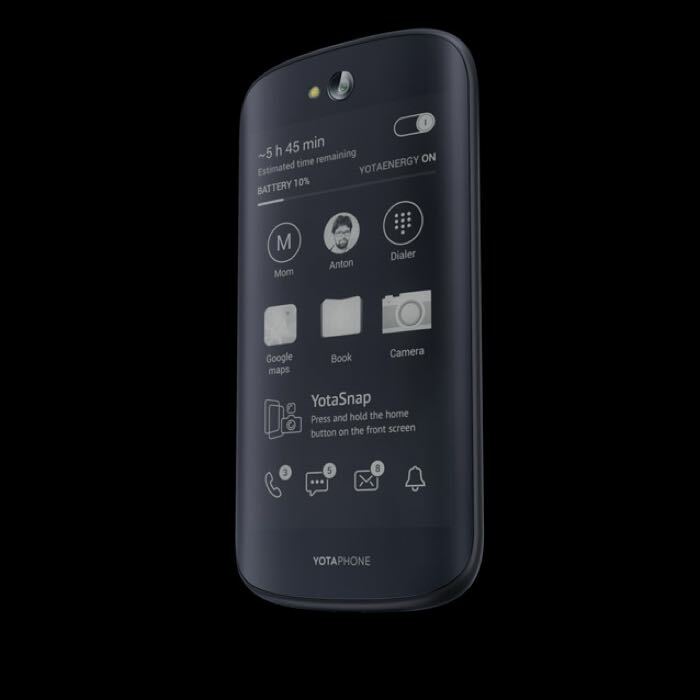 Yesterday we heard that the new YotaPhone 2 would be going up for pre-order in the UK, and now the company has launched the handset, and you can now buy this dual screened smartphone. 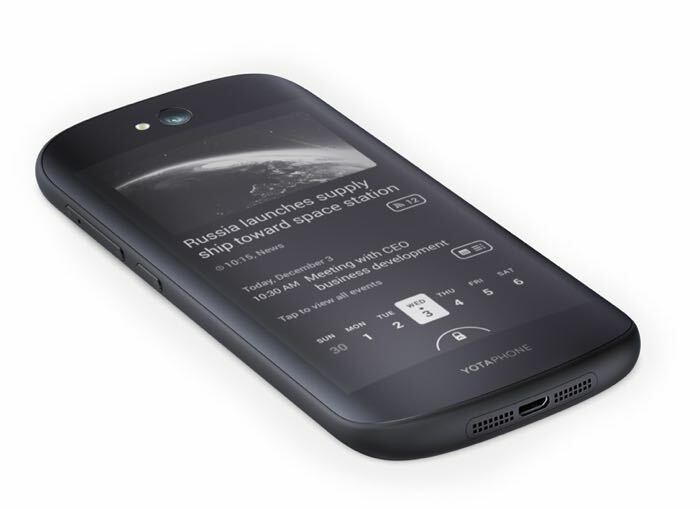 The YotaPhone 2 is now available in the UK unlocked for £555, this means that you can use the handset with any mobile carrier without having to take out a contract. The handset is equipped with dual displays, on the back of the device there is an always on 4.7 inch electronic ink display that has a qHD resolution of 960 x 540 pixels. 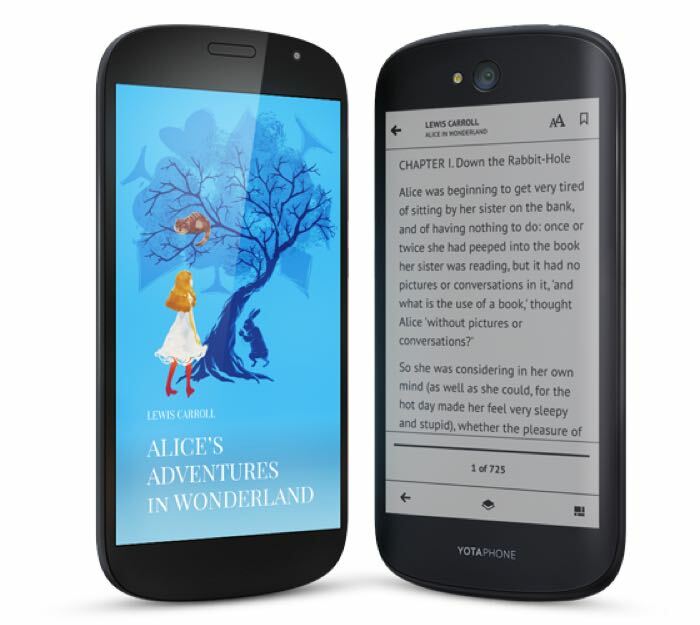 On the front of the YotaPhone 2 is a Full HD 5 inch AMOLED display that has a resolution of 1920 x 1080 pixels, processing comes in the for of a quad core 2.2 GHz Qualcomm Snapdragon 800 processor and there is also 2GB of RAM. The handset comes with 32GB of built in storage and there is also a 2500 mAh battery that features wireless charging, according to the manufacturer, this will give you up to 48 hours of usage in their ‘YotaEnergy’ mode. 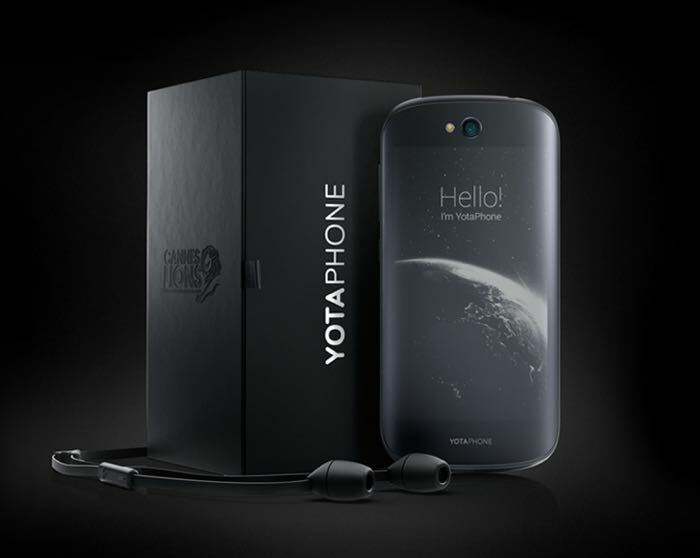 The YotaPhone 2 also comes with front and rear facing cameras, on the front of the device there is a 2.1 megapixel camera for selfies and video calls, on the back there is an 8 megapixel camera that is equipped with auto focus and an LED flash. The device comes with 802.11 a/b/g/n/ac WiFi and it also comes with NFC, Bluetooth 4.0, A-GPS and a Nano SIM Card slot. The device is now available to order and you can find out more information at the link below.